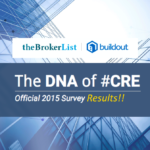 Top 7 Ways to Navigate a #CRE Owner’s Market…and Survive! 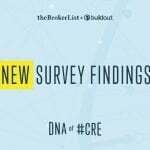 Many of the #CRE markets have recovered sufficiently to now be classified as “owner’s markets”. Are you prepared to advise your occupants? This post provides several easy steps to insure you navigate the owner’s market and survive. I provide Location Advice to owners and occupants of industrial buildings in Southern California. Occupants in Southern California have enjoyed a five year occupant market…multiple buildings available to fit the search criteria, “once in a lifetime” owner motivation, no competition, myriad concessions (free rent, moving allowances, broker bonuses, etc.). Well as the old Bob Dylan tune lyrically opines “the times they are a changing'”. We are firmly entrenched in an owner’s market! Today, I will discuss ways that you, as an occupant, can navigate an owner’s market. As discussed in an earlier post, there are five very distinct reasons that companies relocate. 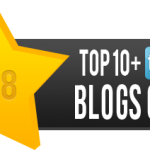 I would encourage you to read the post that discusses these reasons. For this post, we will assume that your company has made the decision to relocate. How early should you start considering your alternatives? I believe the correct answer is 12-18 months prior to the projected move date. This is typically tied to a lease expiration. You may be thinking, “so many factors will change in that time frame”…you are correct. 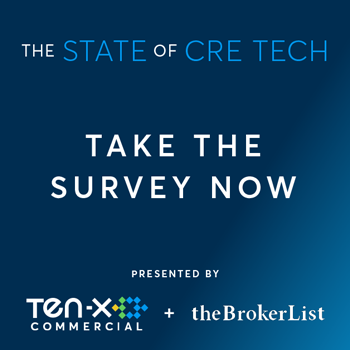 One thing that won’t change (in your favor), however, is the CRE market. You should have a very good idea of the market forces…available properties, recent sale or lease comparables, leasing concessions (if any), financing rates and terms (which lenders are the most aggressive), tax law changes on the horizon that could affect buying, selling and leasing motivation (this was huge at the end of 2012), how your current lease terms relate to the market, what extension rights does your lease document contain…options, first rights, etc. Think “fall back” here. You may be wondering…”wow! that’s a lot of stuff!” You are correct, but knowing where you stand and what options are available to you will save you a huge amount of aggravation when it’s time to negotiate. 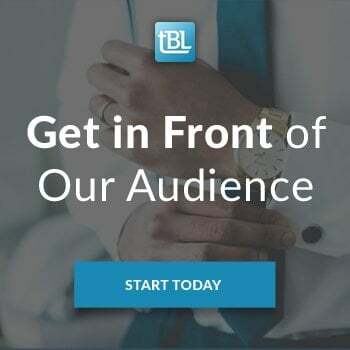 So how do you determine exactly “where you stand?” Some of the information is available to you by reviewing your lease, meeting with your banker, or accumulating those annoying broker mailers that you receive daily. I would suggest that you engage a competent location advisor to help you analyze where you stand and what options are available to you. 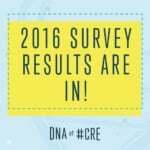 The right CRE practitioner can educate you on the current market conditions. Assemble all of your financial data for easy access. If you are leasing a new location, the landlord will want to review at least two years of financial data both personally and corporately…that’s right, personally. Most owners today are seeking lease security…and they can get it… which means personal guarantees of lease obligations. If your desire is to purchase a location, I would suggest getting your company pre-qualified for financing. A previous post discussed how to accomplish this. When the right alternative presents itself, you will be ready to react to the owners request for financial information (or submit this with the offer to lease) or present your “pre-qual” letter with your offer to purchase. Do you really need to move? I know that the premise of this post is that a decision has been made to move…but have you truly exhausted all of the ways to utilize your location more efficiently? Please carefully consider all of the ways to avoid moving as contained in this previous post. Believe me, it’s brutal out there. 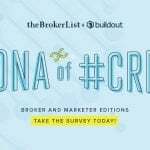 If you can avoid the agony of an owner’s market…DO IT! OK, so you you’ve started early, you know where you stand, you have engaged a great advisor, you are prepared…AND you understand ALL of your options…now what? Please be realistic OR you stand to be bitterly disappointed. The smorgasbord of available properties has closed, the waterfall spigot of lease concessions has run dry, and the desperation asking prices are now closer to 2007 pricing. Remember, this location provides a functional hub for your operation…period! Find the most suitable, functional location that is available today and make it work. You may have to add offices, upgrade the sprinkler system, add a loading door, upgrade the power service, survive without a storage yard, expand your geographical search area, etc. Compromise will expand your available alternatives. 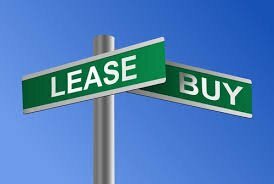 If you are buying and the mortgage, property taxes, insurance, and maintenance on the purchase exceed 115% of the market lease rates…consider leasing. The exception to this rule is if you plan to own the real estate forever and the real estate will meet your company’s needs forever…see where I’m going here? The last thing you want on your books is an overpriced, illiquid asset that doesn’t function for your business. You will have to sell the location for a loss or rent the location and provide a subsidy. Don’t lock yourself into a long term lease if you believe the rate you are paying is above market. Remember that most leases have escalation clauses. This rent will increase over the term. Shortening the term can shorten the downside. Good luck out there! Owners are “licking their collective chops”. Don’t be “raw meat”. Check out Allen’s profile on tBL as well! 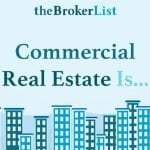 Is the Commercial Real Estate Market Cooling? 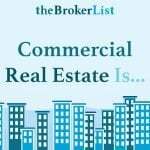 JOB CREATION through Commercial Real Estate Transactions…DON’T Squelch them!